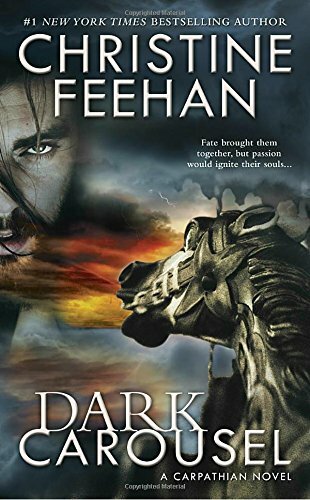 The vampire conspiracy uncovered in Dark Carousel continues to bring chaos and destruction, as the Carpathians gather in America to fight the growing evil before it’s too late, in this next installment in the bestselling paranormal romance series. 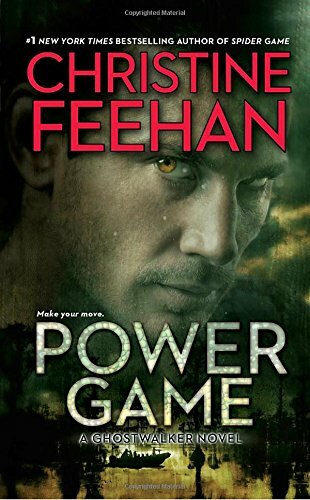 In this sizzling and suspenseful GhostWalker novel by the #1 New York Times bestselling author of Spider Game, two lovers discover there’s no telling who will come out on top. 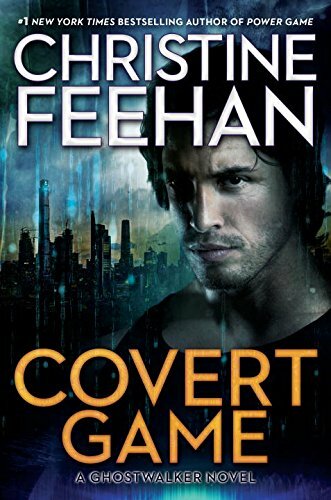 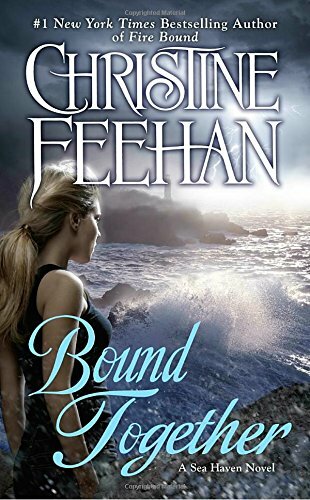 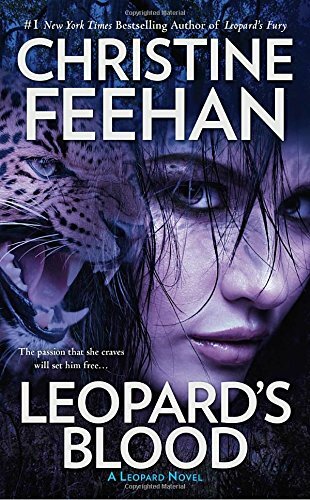 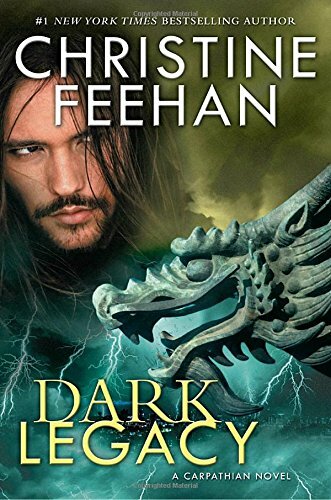 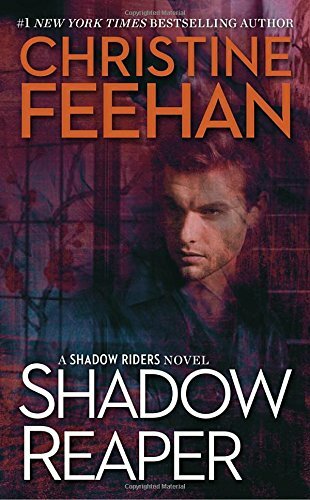 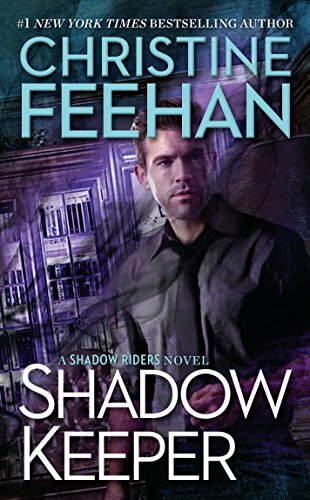 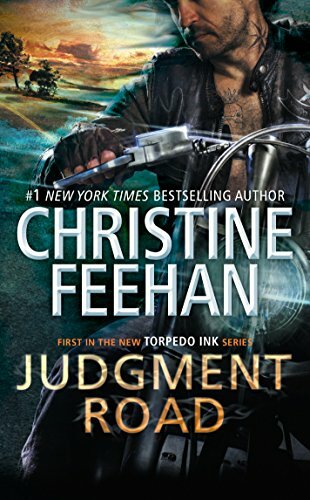 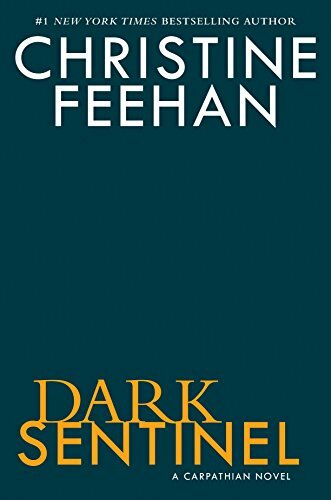 #1 New York Times bestselling author Christine Feehan’s Sisters of the Heart series comes to a climactic end as a mysterious man from Blythe Daniels’ past re-enters her life.